Starting and ending near Florence Lake, this trip to Evolution Basin will be memorable. The trip will be approximately 45 miles. Elevations range from 7000 feet to 12,500 feet! 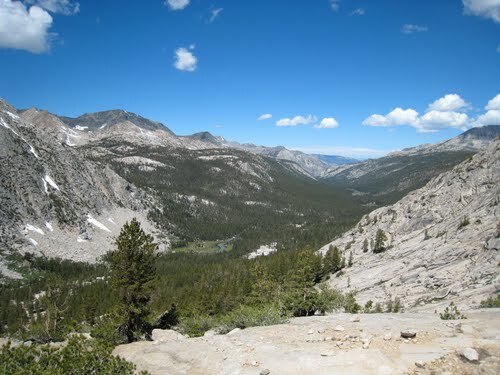 There will also be some cross country travel as we make our way over to the John Muir Trail (JMT). The trip will be scheduled for a week in August. 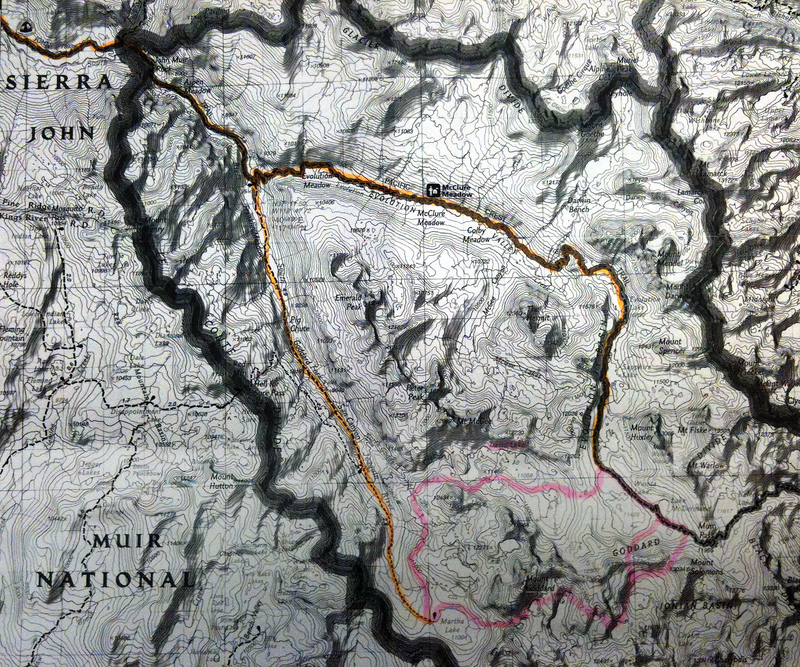 Evolution Basin Trip Map – Orange is planned route. Pink is the cross country part of the trip. Not sure which route to take yet as it depends on how much snow there is. Eitherway we connect back to the JMT and make our way down Evolution Basin and eventually Evolution Valley. Evolution Basin Trip KMZ – Google Earth ready trail map for you to see.